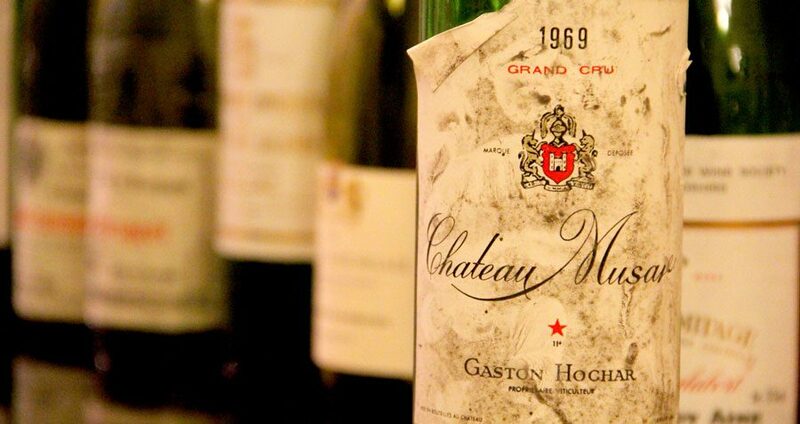 The wines of Château Musar are unique expressions from a country with an ancient wine-making culture, as vines have been cultivated from Lebanon’s high altitude Bekaa Valley for over 6,000 years. From around 4,500 B.C., the sea-faring Phoenicians.. 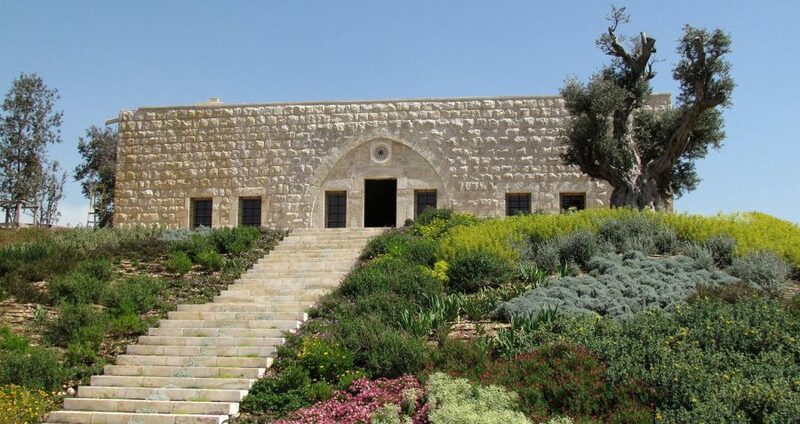 The vineyard is a family business born out of Raymond and Brigitte El Khoury’s passion for the vine and wine. 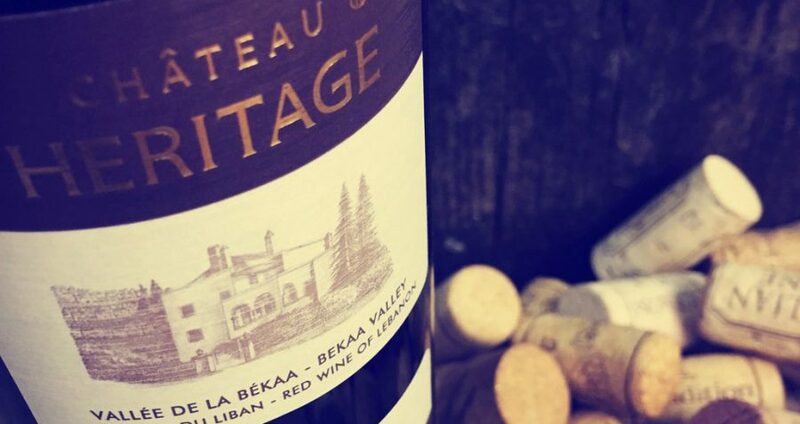 The first vines for wine production were planted in 1995 on a land that had been abandoned after the Lebanese civil war. Before the war these.. 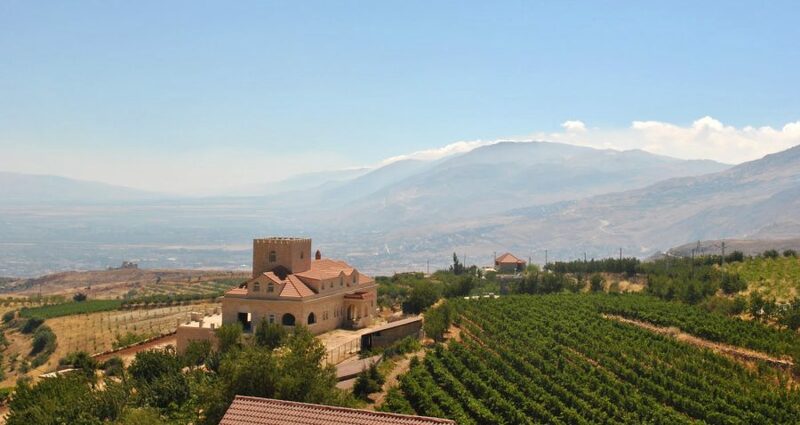 Deeply rooted in the Levant, the Johnny R. Saadé family translates its passion for vines through the creation of Château Marsyas in the southern part of the Bekaa valley. 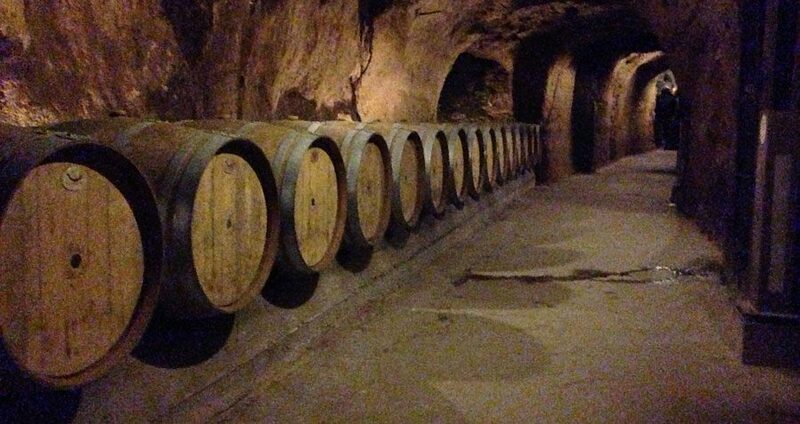 Renowned for its wine culture, this ancient land reveals itself to be an.. 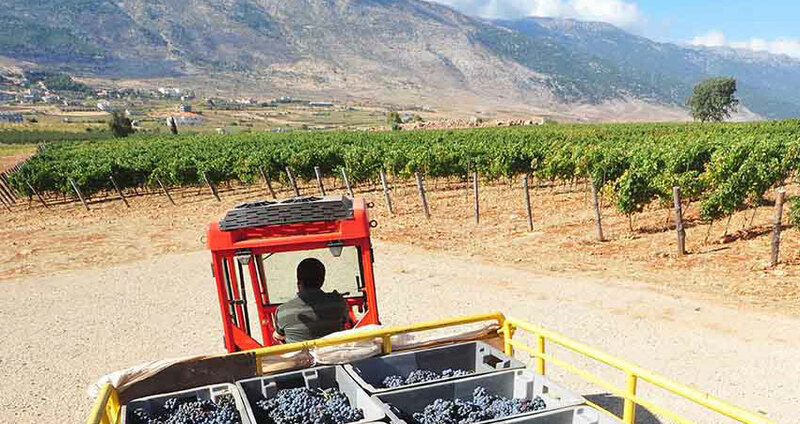 The vision behind IXSIR is to reveal the best terroirs of Lebanon, some forgotten long since. 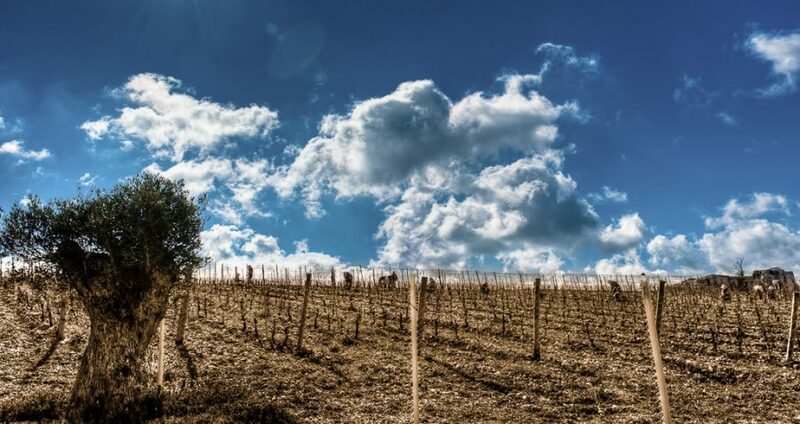 Established by friends with a common passion for both wine and Lebanon, IXSIR is the culmination of their dream in creating a fine wine that will forever be..
Malbec World Day, now in its sixth year, is a celebration of Malbec organised by Wines of Argentina. You can find out more on their main event website. 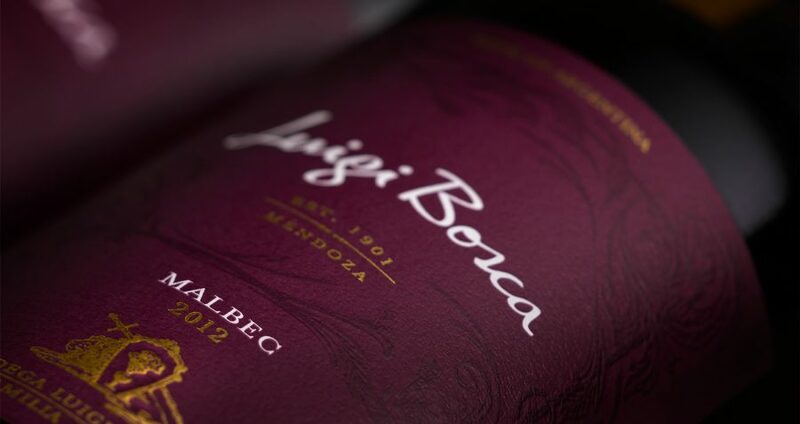 But what is Malbec and why should you get excited? 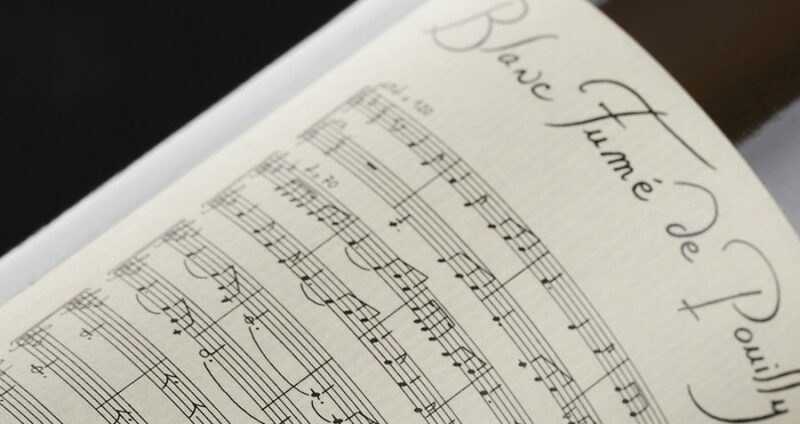 It’s a full-bodied red wine that grows mostly in..